HEAD OVER TO MULE ARMY AND ENTER TO WIN TICKETS TO UPCOMING SUMMER MULE TOUR. Only about 20 people enter those contest's so you have a good chance of winning,and we will be having one for almost all the shows this summer,there probly will be one anounced every week so check it out!!!!! I joined to try for tickets to my local venues and none are in the contest yet. BUT...I've been steaming Mule since! Keep stopping by the site, we will be giving away tickets to almost every show on the Mule's summer tour! 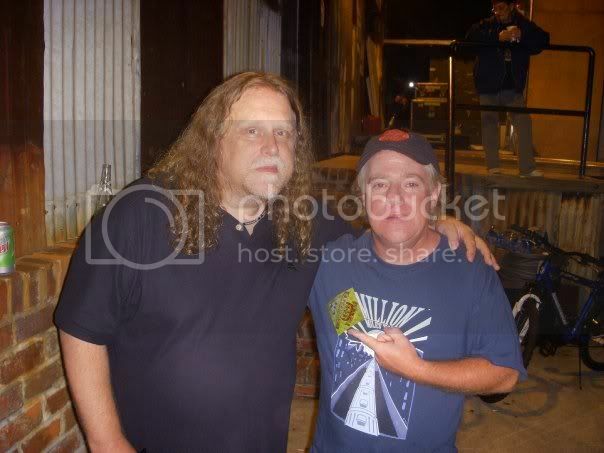 There are hundreds of Gov't Mule shows streaming on demand. Both old and new school! Location: SWFLwhere Gregg,Matt,Dickey and several others lived and still live! Live for today as tomorrow may be very far away! Make your DREAMS come true!!!! Hey now, the football hall of fame is in Canton. All is good here Muleldy1? Do you go by another name? The contest will be going on for another week,then a new one will start.